Floyd Mayweather fired the latest salvo in the ongoing and increasingly wearisome rivalry between he and Conor McGregor on Tuesday, as the controversial boxing legend took umbrage with comparisons being made between the two fighters in the wake of McGregor’s historic second-round victory over Eddie Alvarez at UFC 205. “I didn’t know Conor McGregor was undefeated,” Mayweather told TMZ. “I didn’t know that he had a reign in MMA for 20 years undefeated and was world champion in five different weight classes. That’s something I didn’t know. So I guess you guys are telling me something new, because you say he’s the Floyd Mayweather of the MMA. If you’re saying he’s the Floyd Mayweather of the MMA, I’m trying to find out: have you ever made $300 million in one night? Have you ever made $100 million in one night? Have you ever made $70 million in one night? McGregor cemented his place atop the sport of mixed martial arts at UFC 205 by effortlessly dispatching Alvarez and becoming the first simultaneous two-division champion in promotion history. In doing so, McGregor also shattered several of his own UFC financial records, including potentially breaking his previously held record for the highest-selling UFC pay-per-view of all-time. But McGregor’s financial success pales in comparison to Mayweather. 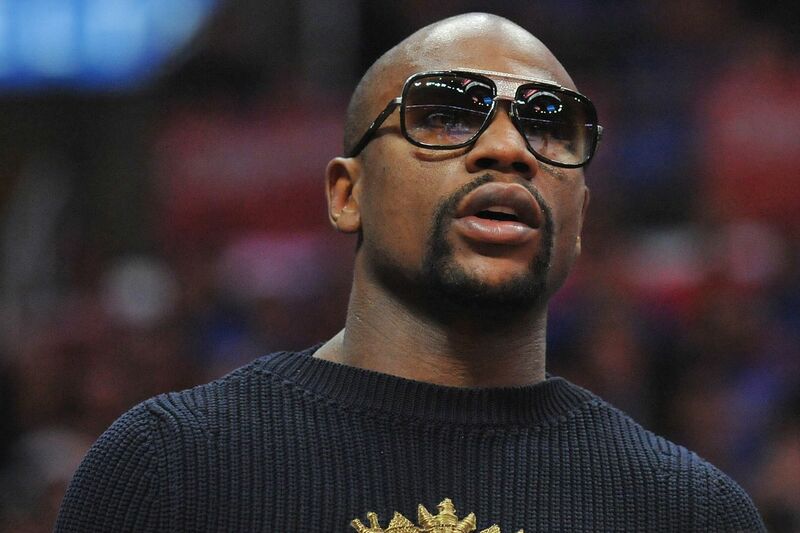 The undisputed box-office king, Mayweather crossed the million-buy threshold eight different times over the course of his pay-per-view career, punctuated by the massive 4.6 million buyrate he totaled for his 2015 showdown against Manny Pacquiao. Conor McGregor Injury Shaped Fight, but Will it Force Down Time?